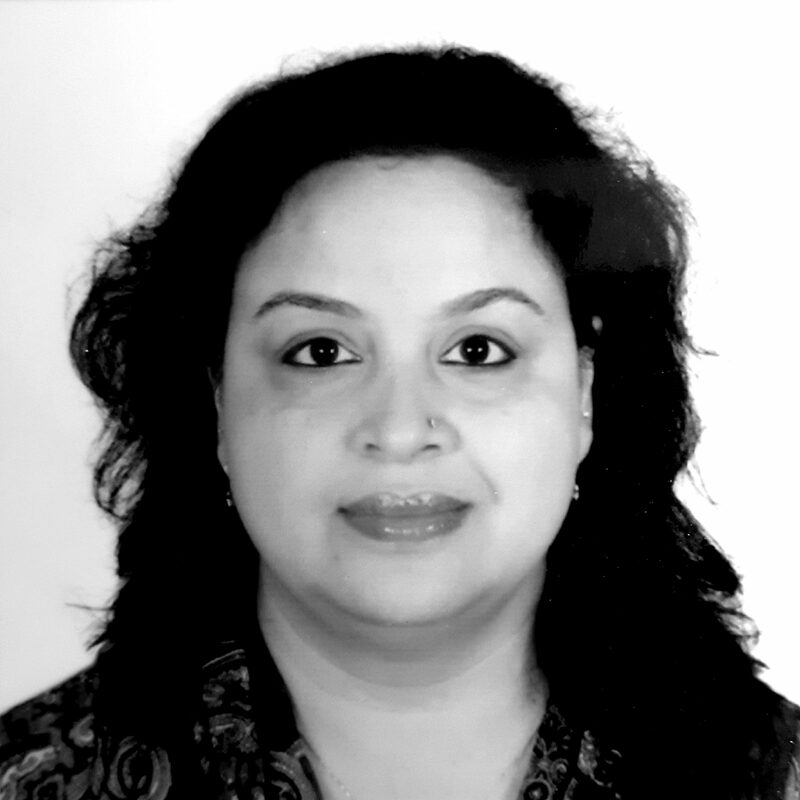 Pinky Sahu heads India Analytics at Wipro Ltd. With a career spanning 20 years in the IT industry, she has been in the field of Analytics for close to 10 years. As a data professional working for some of the largest business houses on the globe, she has been witness to the evolution of Analytics across various industries and believes that leaders can have far better control over business outcomes if they are empowered with insights from the vast data that organizations possess. An engineer by profession, Pinky is passionate about helping Wipro’s clients embark on a journey to unlock precious nuggets from their data through the power of analytics.